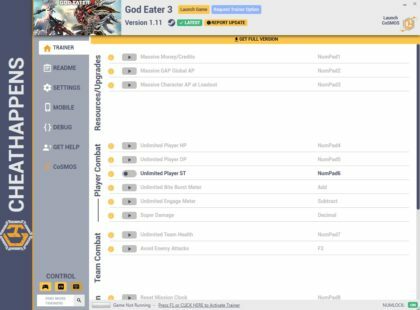 If you want to download God Eater 3 Trainer for free, you can do it right on this page! This cheat works on the game version 1.11 and above. Trainer includes 17 useful functions, using which you can get a big advantage in the game. 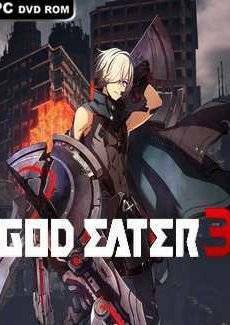 Set in a post-apocalyptic setting, it’s up to your special team of God Eaters to take down god-like monsters devastating the world. With an epic story, unique characters, and all new God Arcs and Aragami, the latest evolution in ACTION is here!